Sometimes We Need To HELP The Ones That NEED The Help!!! 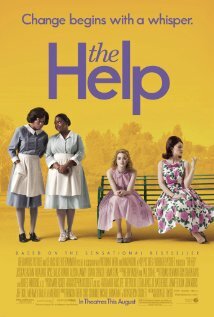 I just finished watching the movie “The Help”. It gives me hope that one day someone may watch a movie about how gay people are treated in these days and be appalled. Just as there were stories in the movie of people that were strong, did good and helped change society; there were more stories of how hate made life for many more difficult, tense and in some cases intolerable. 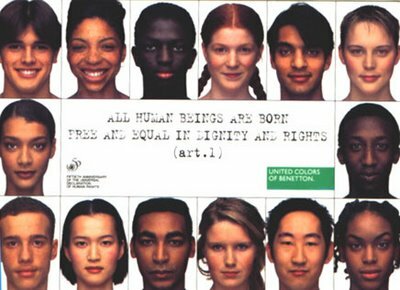 Even as a gay person, I do not feel my road to equality is as treacherous as that of racial minorities, but none the less… I have hope for us all to see each other for what we are worth as human beings and let the hate stop ruining lives. People of color, whether black, brown, yellow, tan, red, mulatto or even white have never had to defend HOW they became that way. But for many gays, their stories are riddled with heartache about having to DEFEND who they are to their own families, losing friends, bullying, and even at times – sadly – violence, beatings, death or suicide. I relish in the stories of gays that have had supportive families and friends, because although they may be more frequent… they are far from the norm. More gays than not have tremendous baggage by the time they become adults, while some have DEEP scars. In my case…. I carry a lot of baggage from deep scars! I have a lot of people I care about, but less than a handful that I truly trust. I feel undeserving of friendship, feeling I can never be as good a friend to others as I feel they are to me. These insecurities tend to only make me suspect of people that are willing to be my friend. The demon I wrestle with most is accountability. 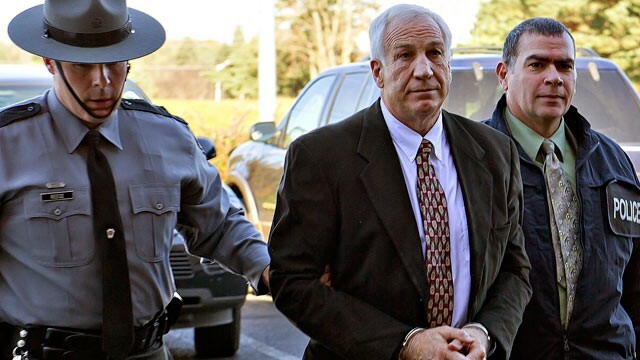 I was molested as a child by someone in my neighborhood and my resentment grows stronger with age as I know this man has never really been held accountable for what he did to me. I am told, “Thomas, you must forgive him to grow past this.” But with no accountability…. I just can’t get past how it has so negatively affected my life. A family member months ago berated me, called me selfish for trying to protect my mother saying, “Thomas, it is not all about YOU!” Since when did looking out for my mother make anything about “me”? But other family members forgive her for how she treated me, but she has not been held accountable for how she was allowed to treat me, so I just can’t get past it. If there were a way to make these racist in “The Help” accountable for their actions, if bigots were held accountable their hatred toward gays (when someone being gay has no impact on them), if disrespect is not challenged – the world we all live in moves backwards instead of progressing. Do you know someone that needs to be held air actions? What is the more brave thing to do…. forgive and let the victim work it out alone OR to help hold people accountable for their injustice to others? Our society has become too forgiving and too complacent. I feel forgiveness without accountability is a coward’s way out. It’s Too LATE to HELP Jamey – He Comitted Suicide because NO ONE held bullies accountable…. This happened November 2011…. MORE needs to be done!